Elizabeth M Jacob: fall style. Today I have a fun little post to share with you. Morgan, from Mama Loves Papa, and I decided to do a guest post swap. She's posting over here about some fabulous fall fashion for the mamas (and non mamas) on the go and I posted about kid's fall trends over on her blog. Make sure to check 'em out and let us know what you think! Happy Wednesday everyone! I'm Morgan and I blog at Mama Loves Papa. During the Fall months I love drinking hot apple cider, visiting the pumpkin patch, pulling out my cool weather wardrobe, and watching the leaves change color. 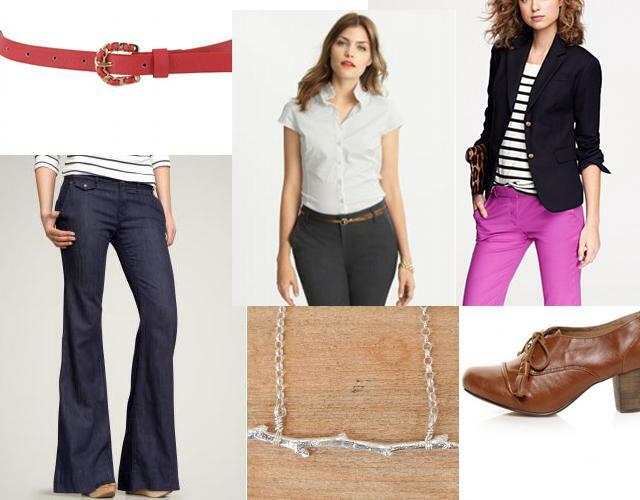 Today I want to share two outfits that I love and are perfect for Moms (or anyone) for the Fall. Similar versions will be in heavy rotation in my wardrobe as soon as the weather cools down here in Northern California. To see some adorable kids Fall outfits headover to my blog where Liz is guest posting today.